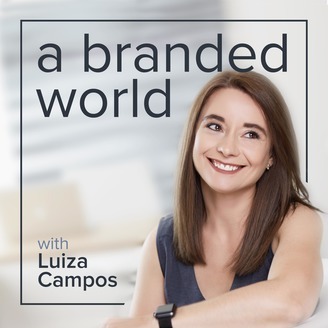 Welcome to a branded world, a podcast all about branding by Luiza Campos from marcastrategy. 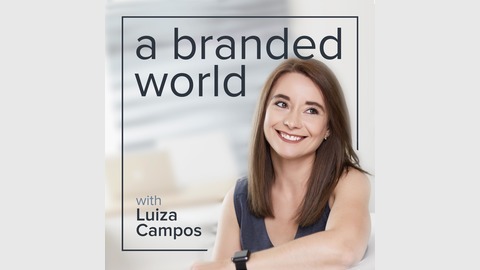 A branded world explores great brands and interview experts to provide you with actionable advice to help you build a remarkable brand. If you are a nonprofit, a small or medium-size business or an entrepreneur this podcast is for you. In this podcast you'll hear advice on how to brand your organization from finding your values, purpose and vision to strategies on how to engage with your audience through effective marketing, building the right culture, advertising, written, visual and experiential communications and much more.